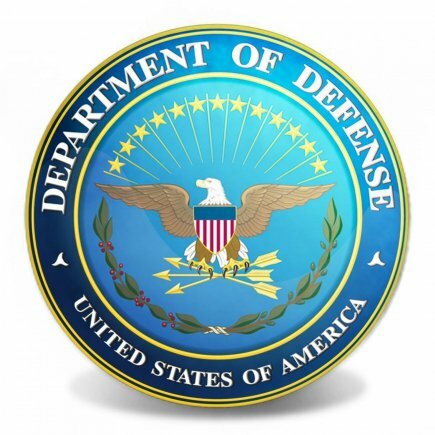 Section 813 of the fy2016 National Defense Authorization Act (NDAA) directed the DOD to establish an advisory panel for the purpose of reviewing and offering recommendations for how to improve technical data rights regulations and statutes. The section 813 panel has just recently released their report, and the SBIR program was mentioned frequently in it. As many SBIR companies, know, inadequate training and unfamiliarity with the SBIR program’s rules often leads to situations where SBIR companies are asked to give up data rights, in spite of laws and regulations clearly stating that data rights in SBIR contracts are non-negotiable. SBTC and its members has spent years trying to educate contracting offices and encourage DOD to include this issue in its training procedures. The Phase III Guidebooks released by the Navy and Air Force have helped a lot, but having clearer guidance in the statute and the dFARS would be even more effective. This issue was mentioned a number of times in the full Section 813 report, but covered in depth under section #21. The panel offers several statutory and regulatory recommendations to clarify this issue, and encourages more training for government contracting officials. SBTC endorses these changes, and we will continue to push DOD and Congress to do more to enrsure SBIR data rights protections are enforced.